← Happy Birthday to our resident low-frequency expert, Turbog! Posted on April 4, 2013 by The Confusionaires!!! 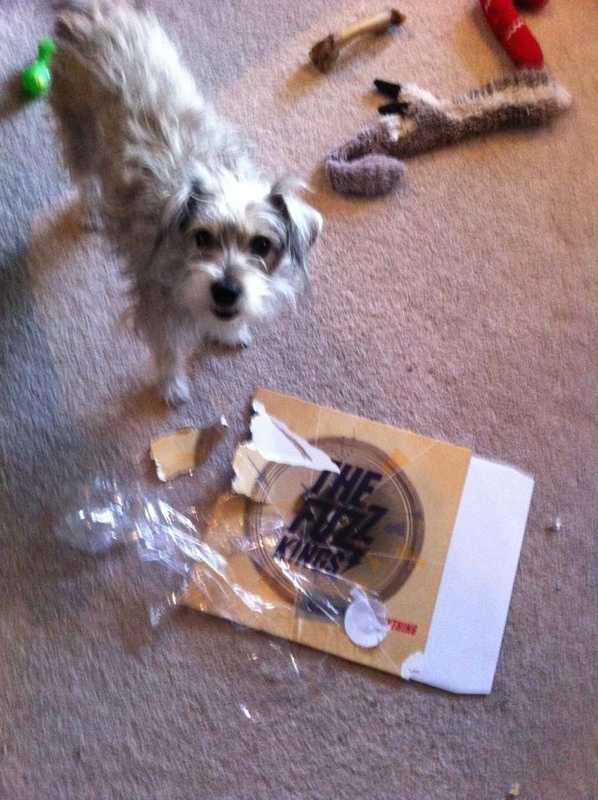 Bond, the loving canine member of the Mike McDonald (Jr Gone Wild, Permanent Records EDM) household has reviewed the latest from The Fuzz Kings.